The group stage is over, which means the knockout stage is here! Join Nick Stephens and Curtis Hansen as they review the group stage by discussing the surprises, disappointments, and best moments from each group. Stick around later, when they look ahead to the knockout round and give their predictions. 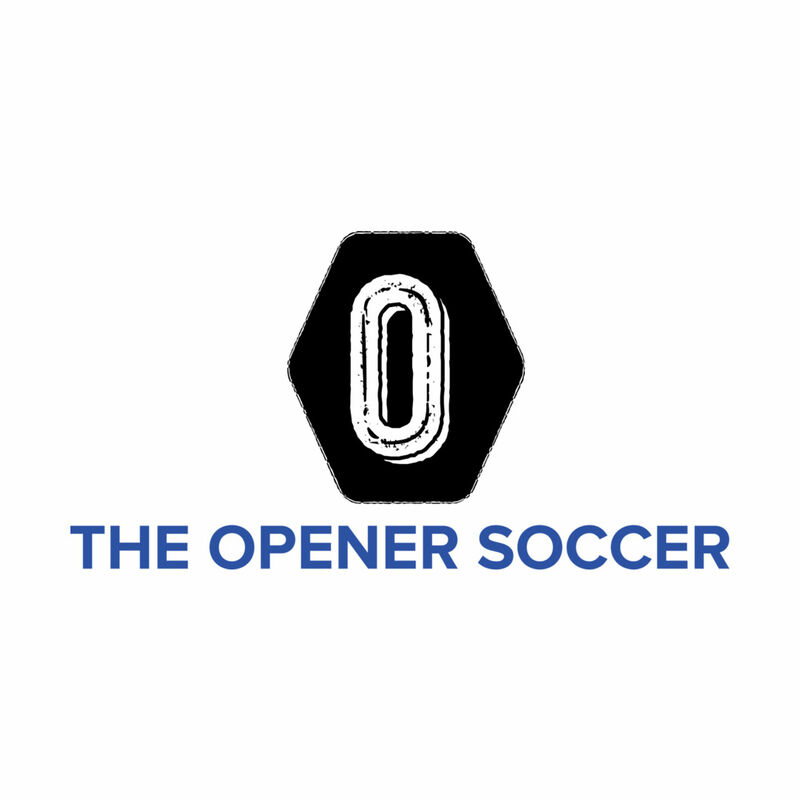 Follow the show on Twitter @theopenersoccer and check out our new and improved website, theopener.soccer!